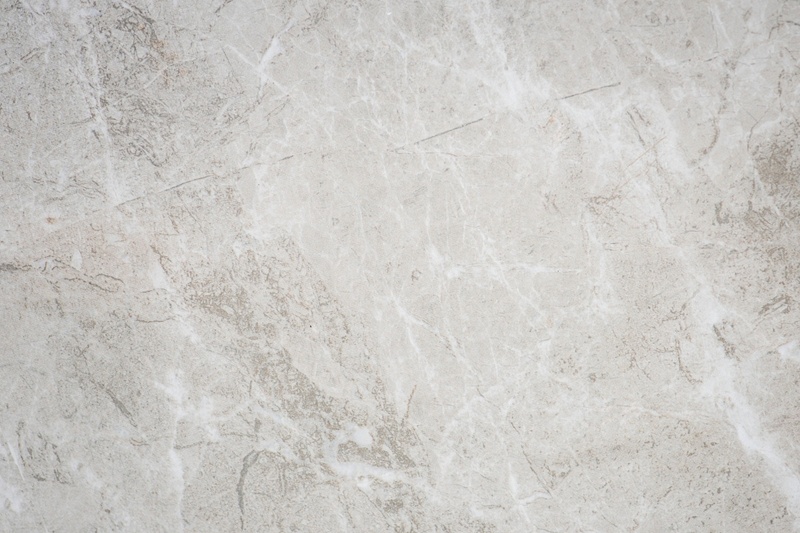 Welcome to the Luxury Vinyl Tile Flooring Michigan Website! I wanted to share with you a little about our process here at LVT Flooring Michigan. Also, I’ll give you a little bit of insight about who we are and what we hope to accomplish by creating this website. 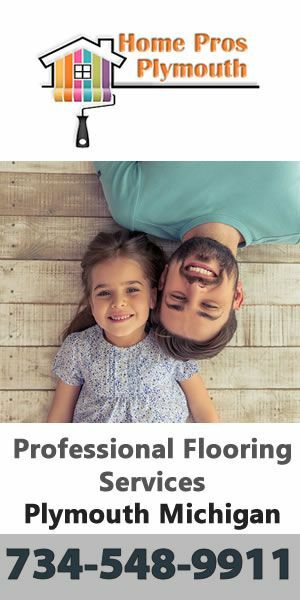 Although it may seem a bit hectic initially, after some time we hope to be one of the premier places online you can visit to learn more about installing the perfect floor in your home. Many of the resources offered here at LVT Flooring Michigan are posted to help you better understand the flooring systems that are available for your home. Our writers have knowledge in installation, repair, and removal of all types of flooring systems and many of them will be covered (no pun intended) here in this blog. We also give opinions and advice on many of the flooring systems that are offered today. Just like everyone else we have products that we are more favorable to and also products that we don’t think perform that well. Just be aware that many times this is just our opinion. We will include product details and specifications in many of our posts as well. 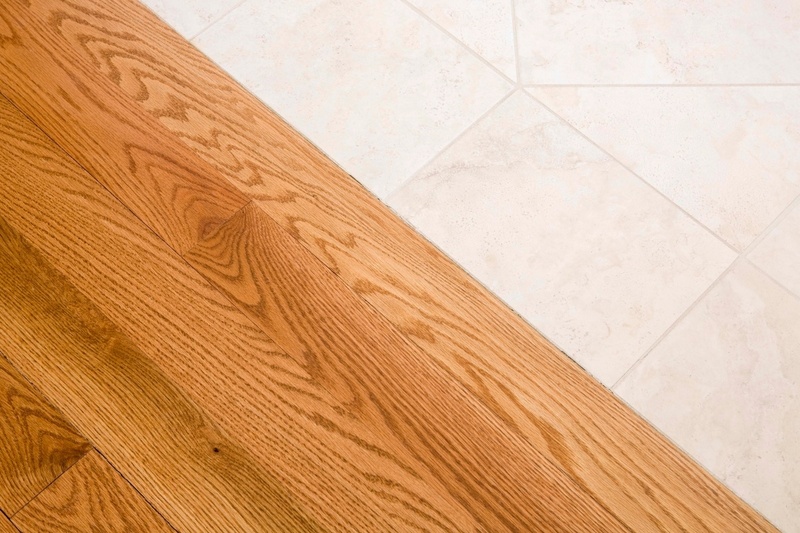 In either case, be aware and vigilant about any flooring system you purchase for your home. 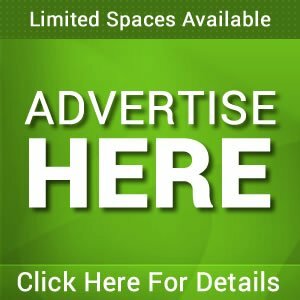 This site was built to provide the details of flooring systems for your home. 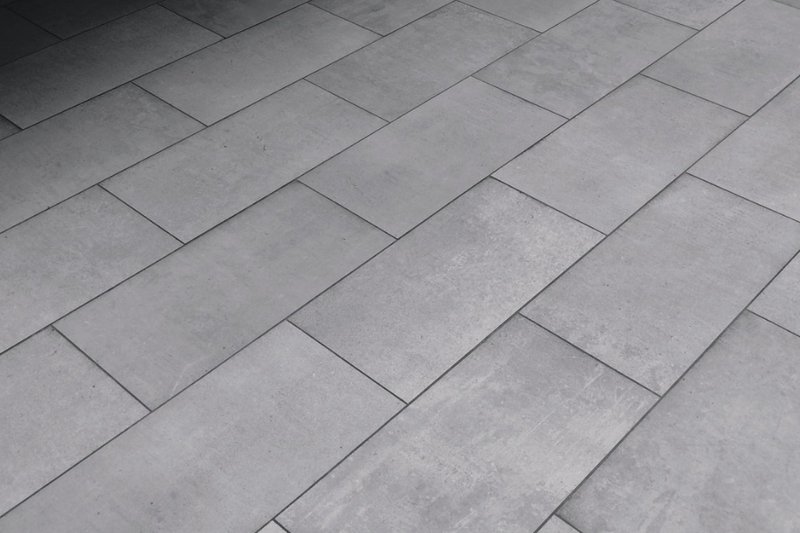 Luxury Vinyl Tile Flooring is our main flooring system that we use and promote. 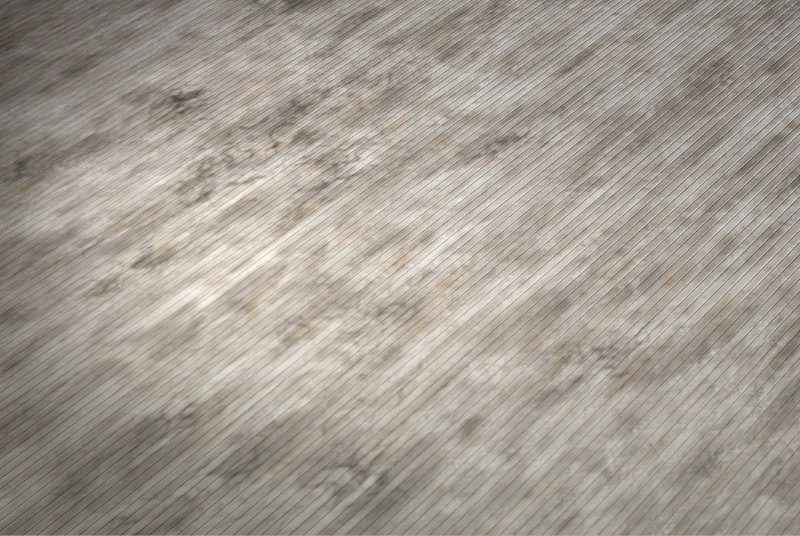 However, we may include other types of flooring systems especially when we do a comparison type content post. Any of the posts that we have here at LVT Flooring Michigan are able to be shared socially. We are on Facebook, Twitter, Tumblr, and Google Plus where we connect with our users socially. Follow and like us for more details and up to date post information from the site.